Intended for global electrical outlets outside of North America, this six-foot power cord supplies power for the Insight(TM) AC touchless faucets. Intended for use with all Insight AC-powered deck- and wall-mount touchless faucets. One supply powers one Insight faucet. Single supply power cord plugs into any global electrical outlet except North America. For North America outlets please use 13480-A. Input for 120-240 V, 50/60-Hertz operation. Regulated output of 5 VDC at 1.2 Amps. Short circuit and overcurrent protection with auto reset. CE Tech Component Video Cable lets you connect video equipment over long distances. The shielded design provides high signal transfer and superior quality. For use with TV, DVD, DVR, satellite receiver and other video components. 6 ft. cable length. Hear sound as pure as it's recording with the CE Tech Digital Fibber Optic Audio Cable. Provides digital audio connections for devices that are 5.1 and 7.1 compatible. Low-voltage fibber optic cable reduced termination reflections and digital timing errors. 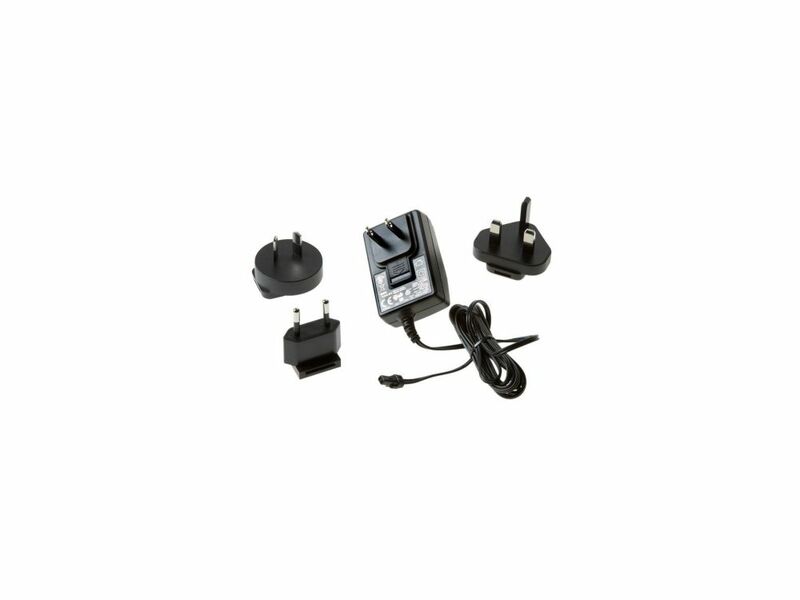 Includes 3.5 mm adapter for use with portable digital equipment. Premium High-Speed HDMI Cable is the top-of-the-line Ethernet Cable in the CE Tech Series. Premium cable provides everything as the Deluxe version, yet with even more capabilities. High-speed cable with Ethernet supports 720p, 1080i, 1080p, 1440 and 2160 resolution; and is 3D compatible. Dedicated HDMI Ethernet data channel permits device networking (only available if both linked devices are HDMI Ethernet Channel-enabled). Ac Single Supply Intended for global electrical outlets outside of North America, this six-foot power cord supplies power for the Insight(TM) AC touchless faucets.